Fabiana Silva is an assistant professor at the Ford School. 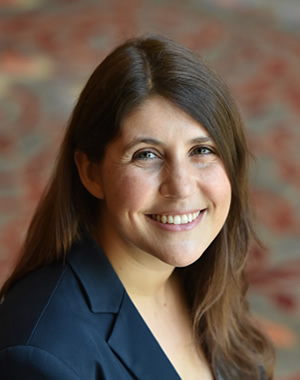 She studies the mechanisms that perpetuate (or mitigate) group-based inequality in the labor market, with a focus on social networks and employer discrimination. Current projects examine how employers reward the referrals of black and white job applicants, the relationship between employers' racial attitudes and their hiring behavior, and the causal effect of an increase in social network size on the employment outcomes of Mexican immigrants. She is also working on a series of studies investigating how different ways of framing immigration affect attitudes towards immigration policy. The Ford School is delighted to announce that Tamar Mitts and Fabiana Silva will join us as assistant professors this fall.